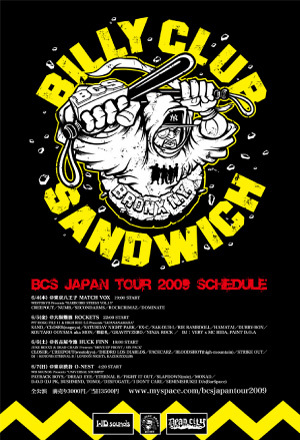 DIEDRO LOS DIABLOS OFFICIAL BLOG BILLY CLUB SANDWICH!!!!! 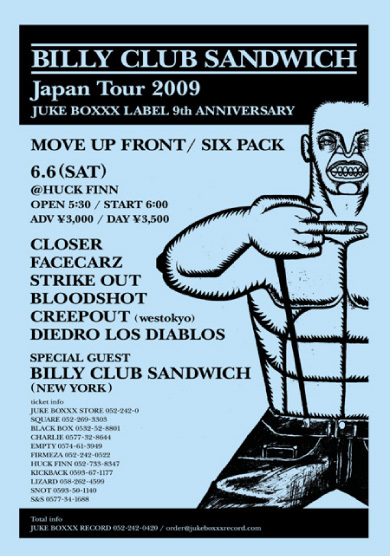 JUKE BOXXX RECORD 9th ANNIVERSARY GIG!! !